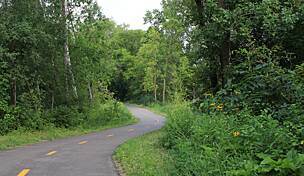 Shingle Creek Regional Trail branches out of the Rush Creek Regional Trail at Noble Parkway and tracks alongside the road heading south from Brooklyn Park through Brooklyn Center. 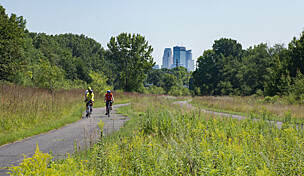 Passing through mostly residential communities, the trail then follows Shingle Creek for a spell, parting as it winds through the greenery and marshes of Palmer Lake Park before rejoining the waterway at County Road 130. 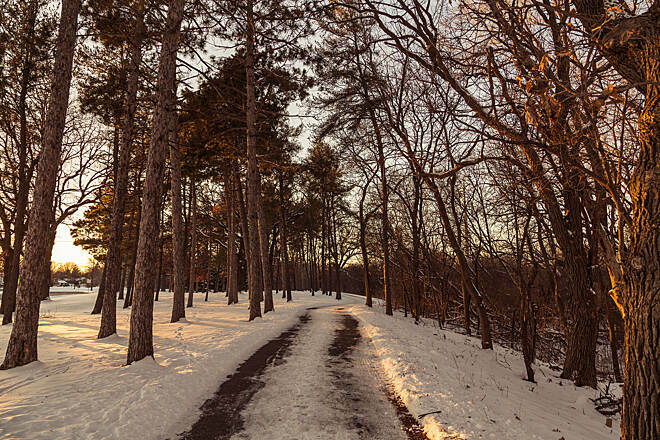 The trail finally ends at the 45th Avenue and Memorial Parkway in Minneapolis. 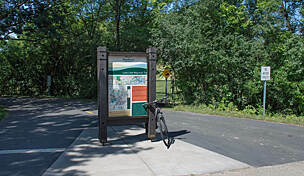 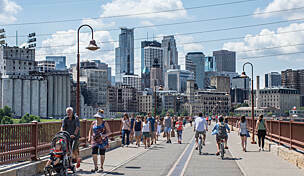 The trail is paved throughout and provides access to a number of points of interest, including Althos Leadership Academy, Brooklyn Center City Hall/Community Center, the Brookdale Library as well as other parks, schools and businesses. 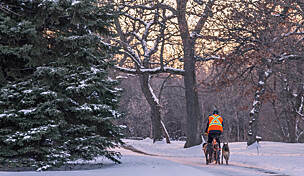 This makes it a good trail for both commuting and recreation. 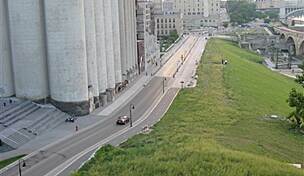 Crossings are above or below grade for across some of the major roadways. 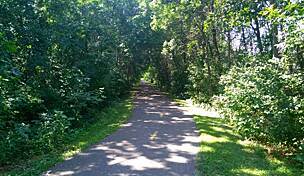 Parking is available in Lions Park (6301 Shingle Creek Parkway, Brooklyn Center) at the south end of the trail. 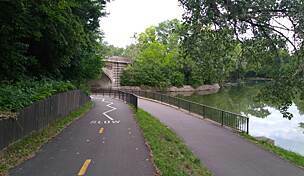 The entrance to the park is at Russel Avenue N near 55th Avenue N.